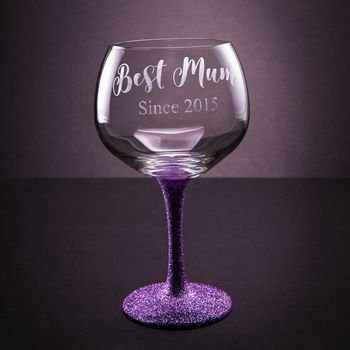 A stunning personalised gin glass available with or without glitter. These glasses are beautifully etched with an elegant monogram, they make a fantastic original gift for any occasion. 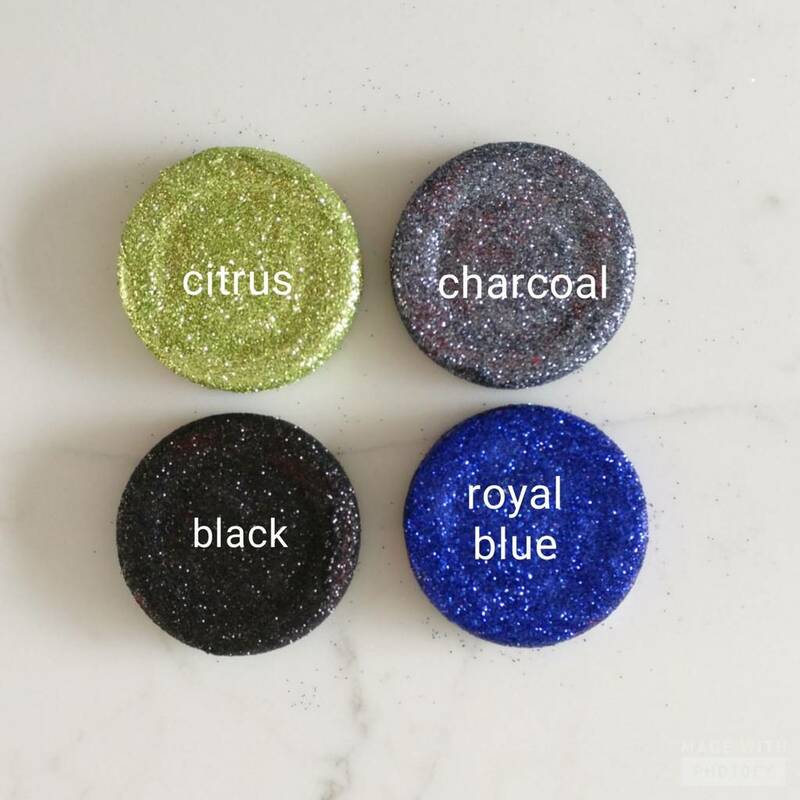 We use an eight step process to ensure the very highest quality and washable finish to our glittered glasses. 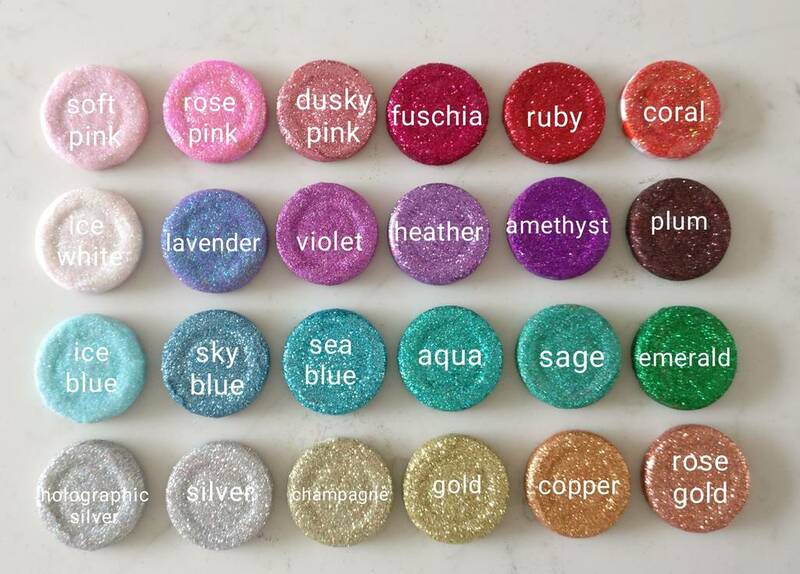 You can also select to have no glitter. 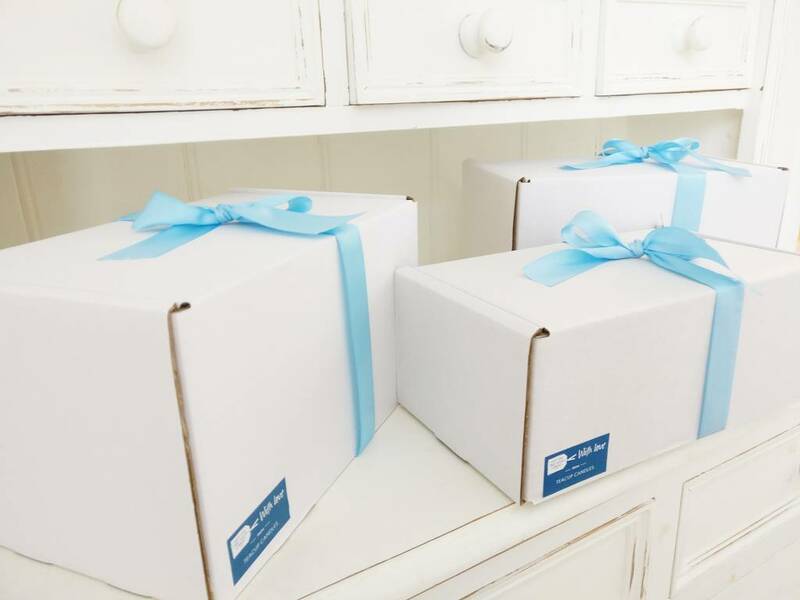 Glasses come packaged in a white postal box, tied with special Mother's day ribbon and are ready to give as a gift. 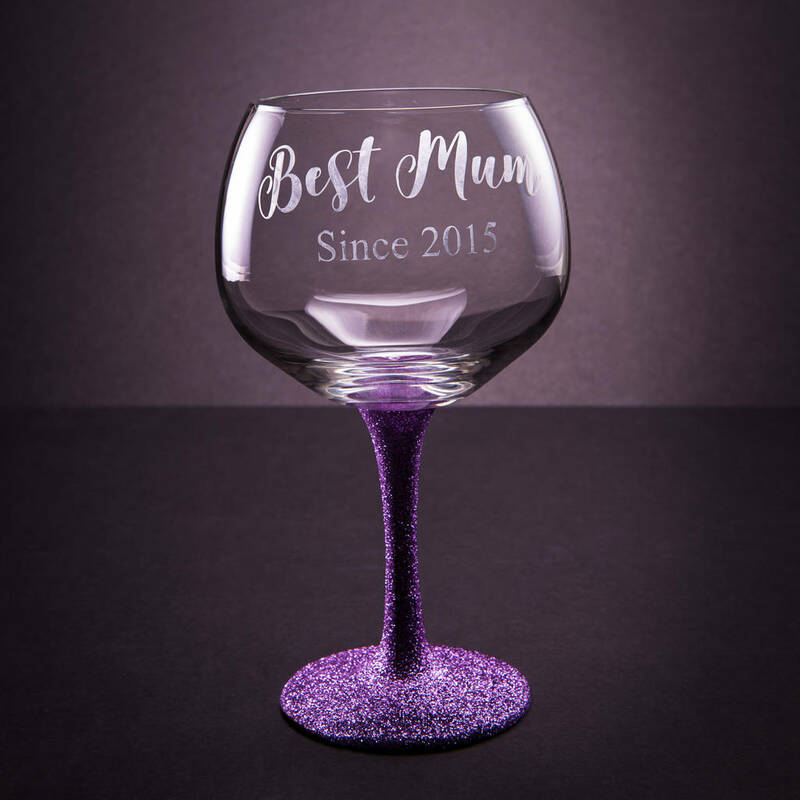 They make the perfect gift for any Mum on Mothers day.